1. 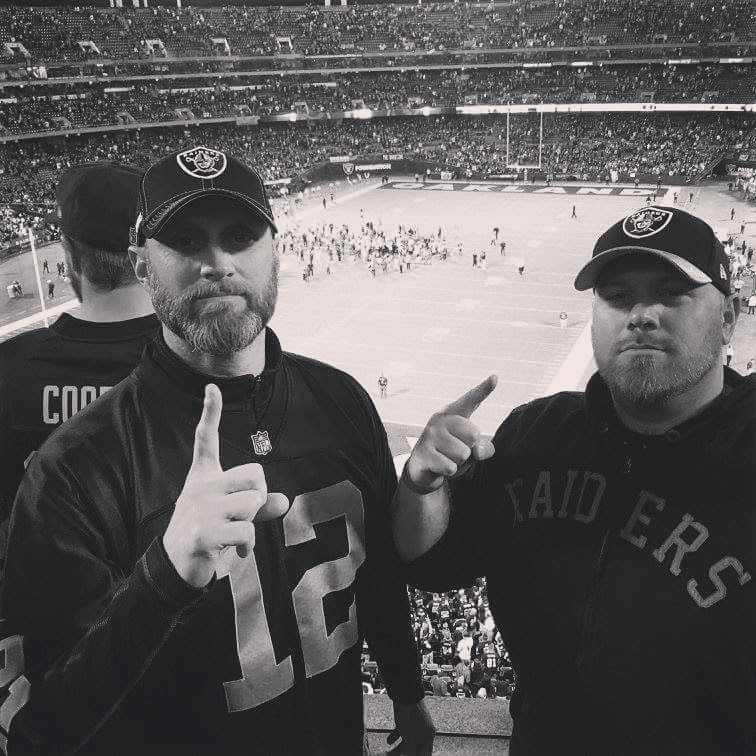 Was Alzado a Raider? 2. Bruce Irvin is #85 in the top 100. 3. Sea of Fans Mailbag.